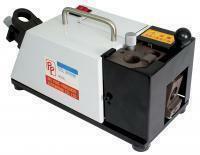 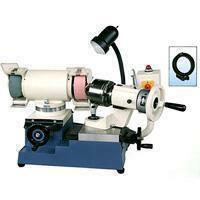 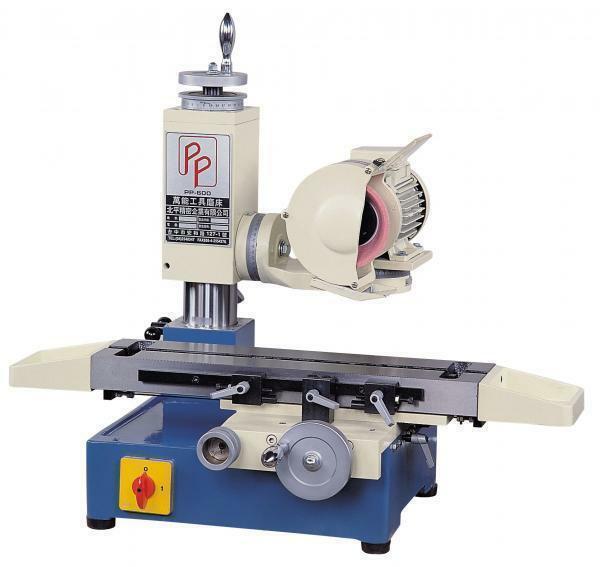 End Mill Grinder / End Mill Sharpener(PP-25) - Peiping Precision Enterprise Co., Ltd.
Grinding Size: Dia.3mm ~ Dia.25mm. 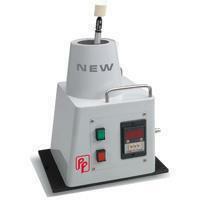 Grinding Capacity: lips and out sides (OD) of End mills. 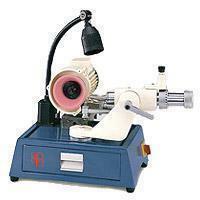 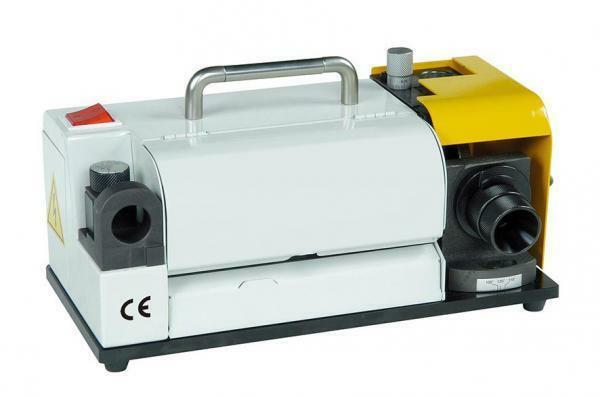 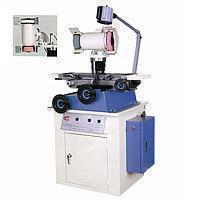 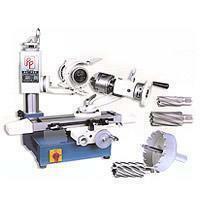 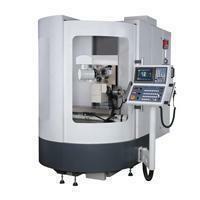 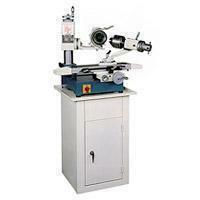 Specially designed machine structure permits the set-up of cutting lips and edges (OD) last sharpened at the same time.